The resident screamed non-stop. Struggling with a cognitive impairment and a language barrier, she seemed inconsolable and would only communicate with Russian-speakers one-to-one. 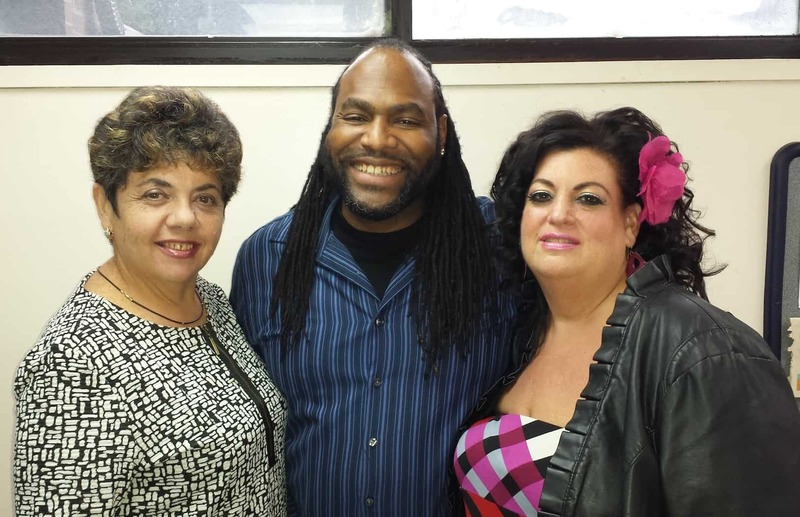 Staff at Sephardic Nursing & Rehabilitation Center in Brooklyn, N.Y., discussed alternatives. After four meetings, they were ready to move her to a hospital to stabilize her behavior. What happened next was nothing short of a miracle. Assistant Director Irina Elentukh helped the woman put on headphones and listen to her new personalized playlist. With some reassurance, the resident accepted the equipment. Then she stopped screaming. Soon she began to sing along and pantomime to the music. “It’s a great way to calm her down,” says Elentukh. Since learning to use and enjoy her iPod, this woman now resides on a dementia floor with Russian-speaking staff and participates in group and individual programs. There is no more discussion of moving her out of the facility. This experience is not an isolated incident at Sephardic. In fact, many long term care facilities that have graduated from Music & Memory’s webinar program report similar turnarounds for residents. A survey of the first group of nursing homes to participate in webinar training, in spring 2012, revealed that personalized playlists significantly helped to relieve anxiety, depression and verbal or physical behaviors. In addition, 97 percent of respondents agreed that personalized music can help or might help reduce the use of anti-psychotics. At Sephardic, there have been more success stories. Kaplan points to experience with a resident who spent her days in an off-unit dementia program, but refused to participate. Suspicious of everyone around her, she would curse and try to leave the program area, demanding that staff stop whatever they were doing and attend to her needs. Sephardic’s experience has been so positive that Kaplan and Elentukh, with full support from facility administrators, are pushing to expand their collection of a dozen iPods for residents. “We have flyers around the punch clock asking staff to bring in their old iPods,” says Elentukh.